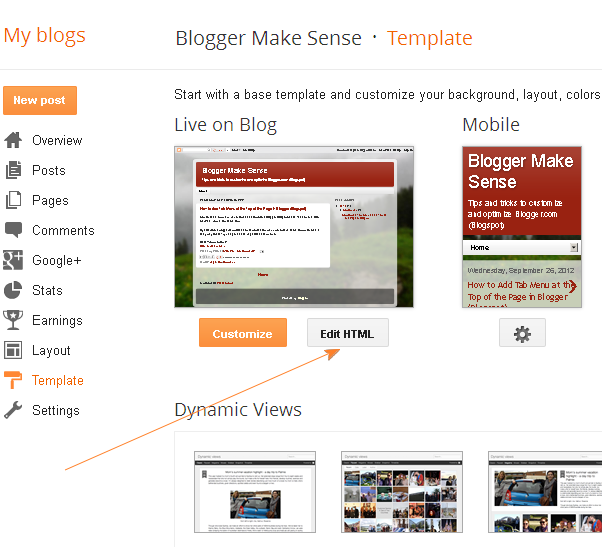 Some Blogger.com templates come with too much white space between lines, then how to reduce the white space to make it looks nicer? I did some searches on Google, people are talking in a generic way other than fixing the Blogger issue specifically. By reading the code, I have found a simple solution that fixed my problem: change the line-height to a small value. To search, on you keyboard press 2 keys "Ctrl" and "F" at same time, you will see a search box come out in the front. 5. We only need to do a small change. 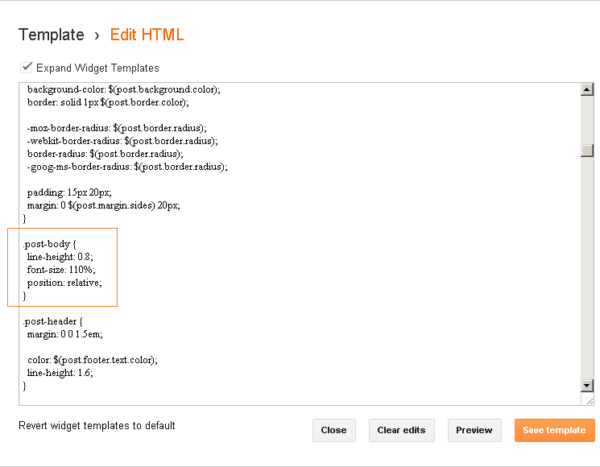 For the line line-height: 1.4; change the value from 1.4 to 0.8, as in above screenshot. 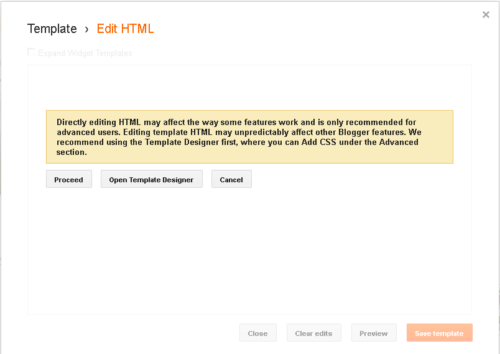 6. click on "Save Template", then "close", done. 7. Go back to your web page and reload again. You will notice the difference. Above fix works great for me, and hope it works for you as well. How did you do to reduce the white space between lines? Is there any other solutions, is there a better way to do? Share your experience and insights in the comments box below. 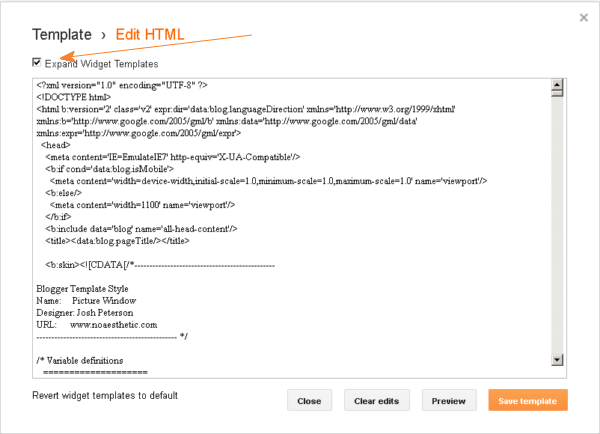 Why there is no pop up window when every time I click the "Edit HTML"